1. 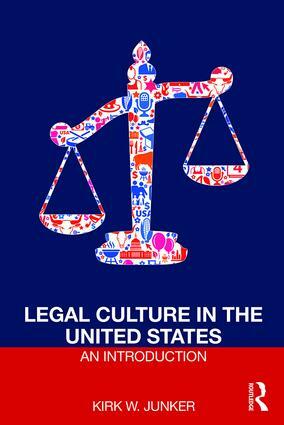 Understanding US Legal Culture Through Common Law 2. The Comparative Nature of ‘Foreign’ Law 3. Comparative Law Applied: Differences Between Common Law and Civil Law in Theory and Practice 4. The Historical Reference Frame 5. The Social Reference Frame 6. The Language Reference Frame 7. The Philosophy Reference Frame 8. The Disciplinary Reference Frame 9. The Mechanistic Reference Frame. Kirk W. Junker is a University Professor of Law and holds the chair in U.S. law at the University of Cologne, having previously been a member of faculties of science, communication, and law in the U.K., Ireland and the U.S., respectively.